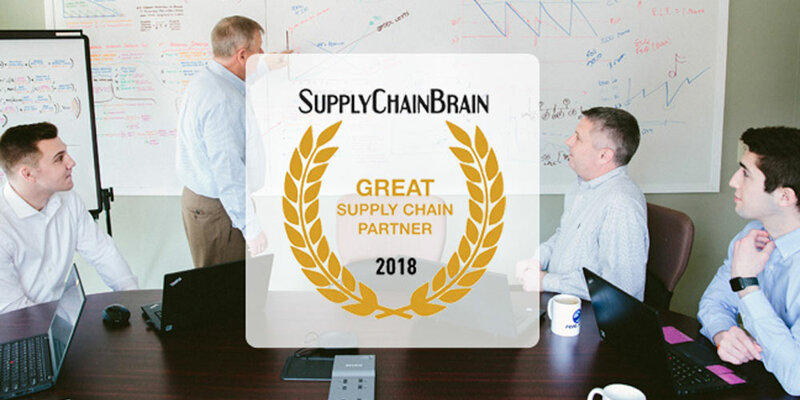 River Rock Advisors is pleased to announce that we have been recognized on the Top 100 Great Supply Chain Partners list by SupplyChainBrain, a supply chain management information resource. For nearly 20 years, SupplyChainBrain has established the list using nominations from customers who recognize suppliers and service providers for outstanding solutions and service. As a boutique supply chain advisor, we believe in not just moving the needle, but redefining what the needle is. Too often, organizations and the program and project professionals within them focus on the traditional metrics that, while important, tend not to reveal meaningful data and insight into why an initiative was undertaken and what its true business value was. And business value — the measurable benefits an organization receives from its programs and projects — is the final deciding factor in the success of those initiatives. At River Rock Advisors, helping organizations determine, pursue, measure, and attain that value is why we exist. Putting our collective experience to use in helping organizations implement and monitor metrics that are specific and appropriate to their industry and businesses is a rewarding experience — not only for our team, but also for our clients who achieve success through it. A key aspect of this approach is leading from behind. As a supply chain advisor, we cannot be the voice or face of success — only its architect and advocate. After all, a coach does not win the game — his or her players do. The coach is the strategist and motivator that moves the players into action that leads to a successful outcome. This is our approach at River Rock Advisors, and we are grateful to have assisted our clients with implementing solutions to complex supply chain challenges. We congratulate all those organizations who have demonstrated their value to their customers, and in doing so have also been recognized on the SupplyChainBrain Top 100 Great Supply Chain Partners list for 2018. Learn more about the list and view it here. A problem does not get solved through inaction. It only gets more and more difficult and complex. Often, problems exist beyond inventory and distribution — in the “white spaces” between departments, teams, and functions. If your organization is facing challenges related to supply chain and distribution, we are here to assist you in addressing them. It all starts with a simple conversation.